To subscribe to Live Ink® WebClipRead, please register below. 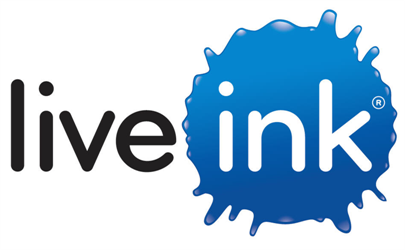 The subscription fee for Live Ink® WebClipRead is $3.95 monthly or $29.95 annually, with recurring payments made through PayPal®. Your credit card information will be provided separately to PayPal® and will not be available to Live Ink® or Walker Reading Technologies. The email address you provide will become your WebClipRead ID and will be used for all future communications.